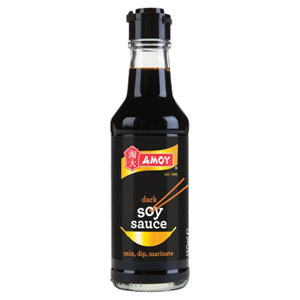 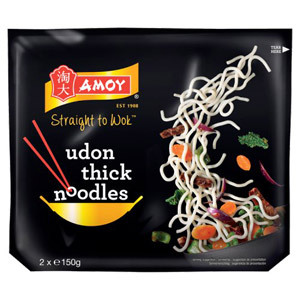 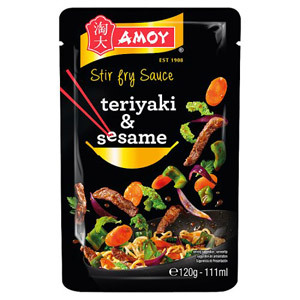 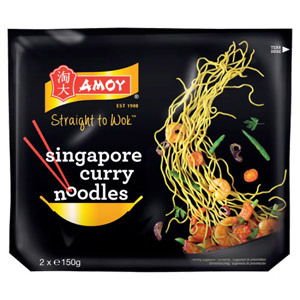 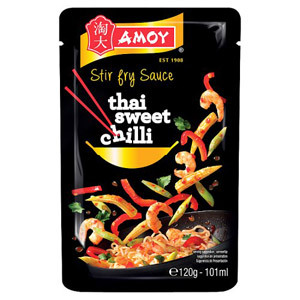 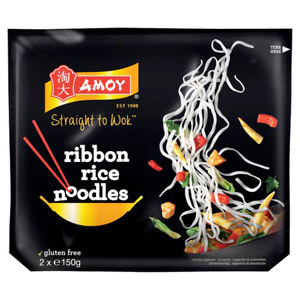 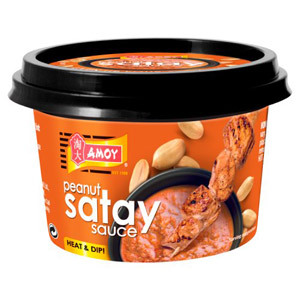 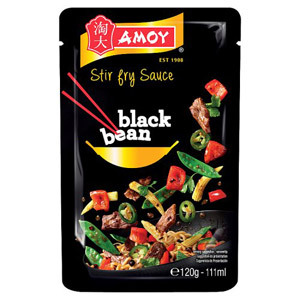 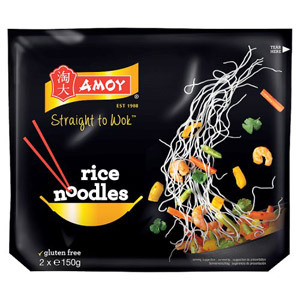 Amoy was first set up in Hong Kong in 1928, and since the doors opened they have developed into one of the biggest manufacturers of soy sauce and oriental cooking sauces in the world. 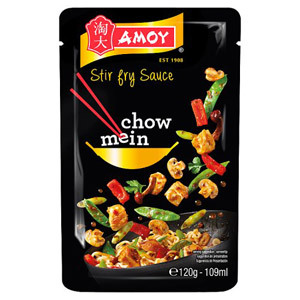 If you like a spot of cooking, but don’t have hours to spare then Amoy have be the perfect solution for you. 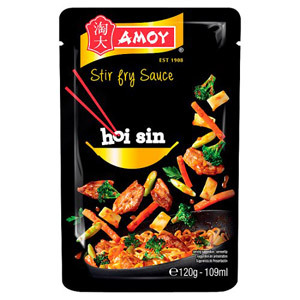 Many of their products can be thrown straight into the wok, giving you fantastic tasting food without all that time and effort. 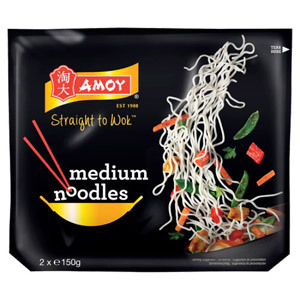 It’s not all about stir fries either; why not try knocking together an oriental style salad with fresh vegetables, diced chicken and your choice of Amoy noodles and sauce? 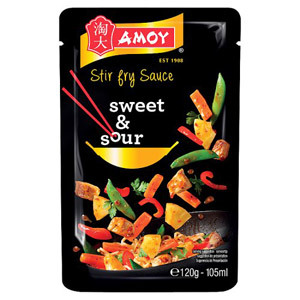 If you like your food with a bit of extra spice, then why not give the Amoy Chilli Soy Sauce a go? 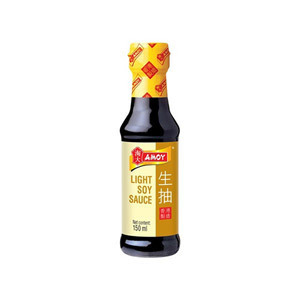 It may give your oriental cuisine that hint of spice you’ve been looking for.